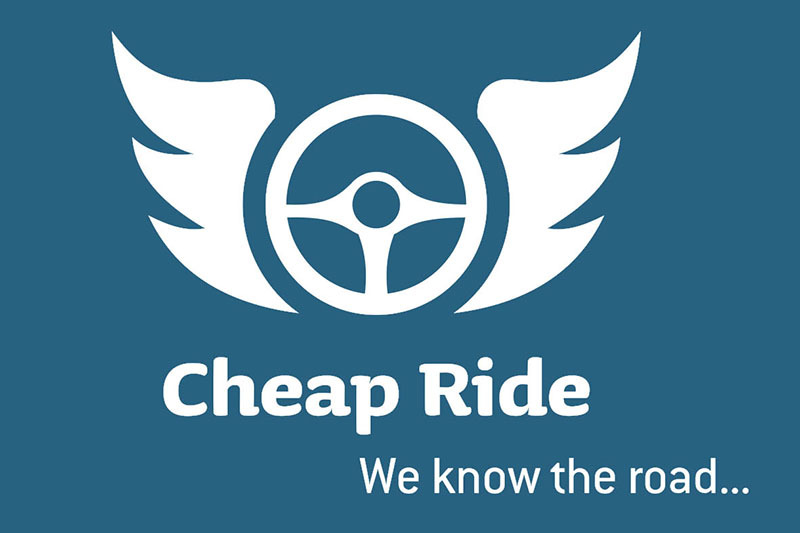 Cheap Ride is a company situated in Vladimira Nazora 11, 21300 Makarska, Croatia and specialized for organization of private passengers transport for groups of all sizes, so actually we do taxis, airport and city transfers and tours in Croatia. Our top priority is to ensure a comfortable and safe driving experience to all our clients from beginig to end of route and we do with great cheap prices. In conclusion if your are looking for a professional, reliable and safe taxi transfer service that offers great value for money combined with an attentive, skilled and professional staff, then Cheap Ride is an ideal choice for you.